After banks close their doors, companies seek to fill the gap for safe services. Brickstone, Israel’s first safe rental company announced it will open 10 private strongbox sites throughout the country at an investment of about NIS 60 million. 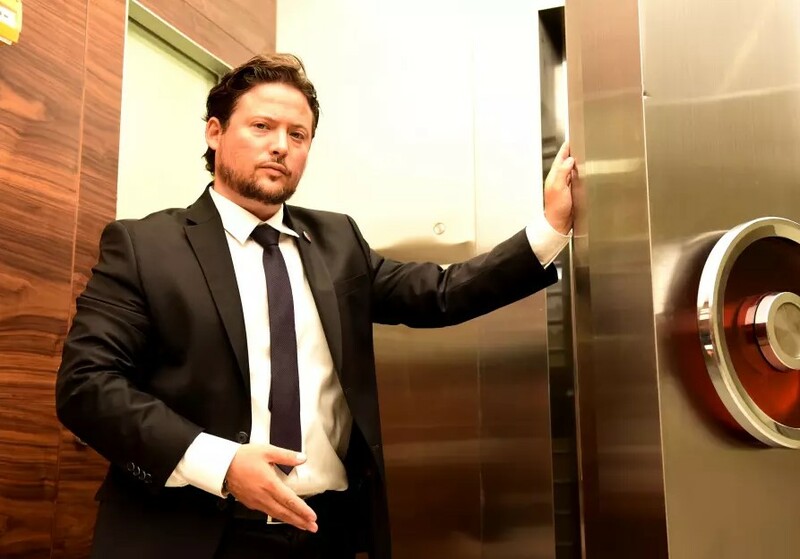 “The first private strongbox facility that opened in Israel at the Rubinstein Tower in Tel Aviv with about 2,400 safe deposit boxes became a success story due to the demand for strongbox sites following the closure of bank vaults,” Brickstone CEO Dvir Indig said. 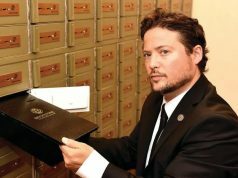 One of the driving forces behind the increase is the need for safety deposit boxes for cryptocurrency investors. In the wake of the repeated cases of investors who lost their digital ledger, the electronic wallet embedded on a USB flash drive, with all access to their virtual currencies such as Bitcoin, Ethereum and the like, the last month has seen a huge increase in demand for storage. 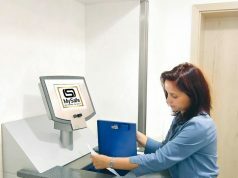 “In the past month, Israelis have rented about 200 safe deposit boxes for storing USB flash disks containing crypt currency ledgers,” said Indig.